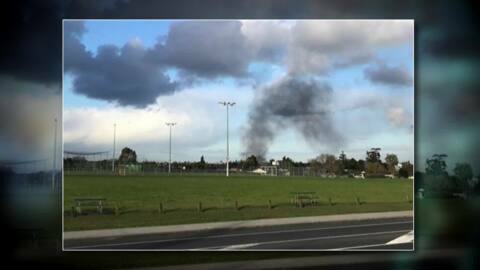 The investigation continues this morning into the cause of an explosion where a body was found yesterday in Henderson. 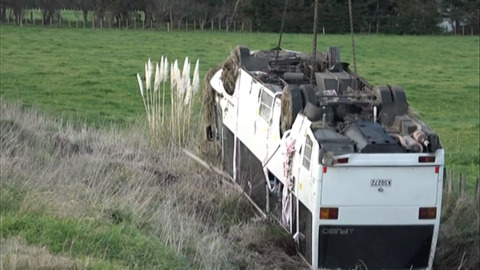 One of 19 people who was injured in a bus crash north of Palmerston North yesterday afternoon remains in hospital today. 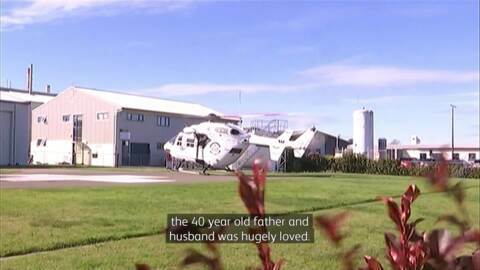 A man who was in a critical condition after a helicopter crash near Waiouru yesterday has died. 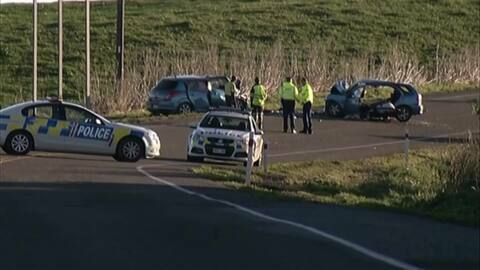 The Transport Accident Investigation Commission has launched an investigation into a helicopter crash which happened in Waiouru this morning. 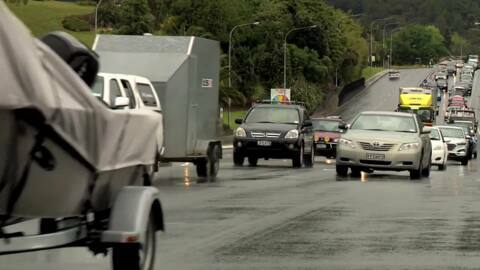 The Easter weekend road toll has claimed the lives of four people, twice as many as last year.  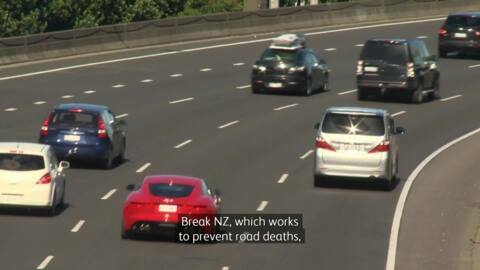 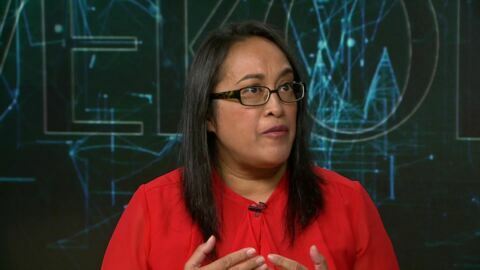 Road safety charity Break NZ is calling for more action to be taken to prevent crashes on New Zealand roads.